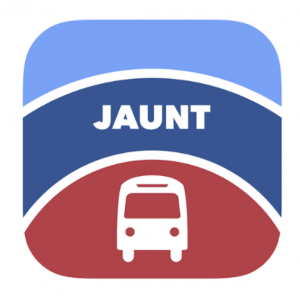 JAUNT, Inc. is a regional public transportation system providing service to the citizens of Albemarle, Fluvanna, Louisa, Nelson, Buckingham, and Amherst Counties, as well as Charlottesville. Organized in 1975, JAUNT is recognized statewide and nationally for the high quality of its efficient service and driver training. While JAUNT is primary a demand-response service, it also has fixed route services. 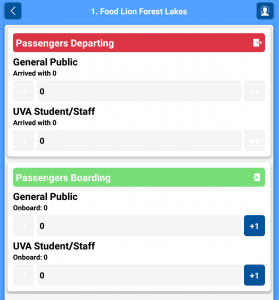 The JAUNT team wanted to transition away from handwritten data collection and utilize an accessible, scalable application for its drivers and administrators. Through consistent feedback and user testing, our team designed and developed an application that can grow with JAUNT’s needs. 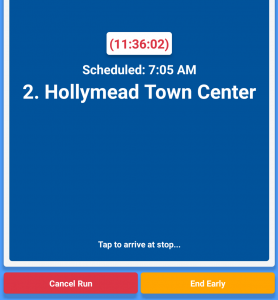 The application itself needed to work with the driver as they completed various scheduled routes, allowing them to see their ETA to the next stop at a glance. 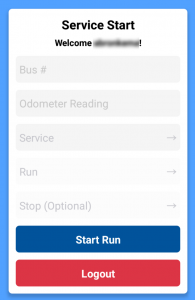 In addition, drivers are able to quickly mark the number and group allocation of passengers entering and departing the bus at each stop. The app has multiple confirmation screens to ensure the driver’s reported passenger count and mileage are accurate. One major undertaking was allowing the application to save route state, so that in the event of a tablet issue or driver change, the route could be resumed seamlessly with accurate reporting. Drivers needed to have private credentials as well, while Administrators needed the ability to provision users and view Service Reports. Overall, we’re confident we’re handing over a performant, elegant solution that will elevate JAUNT’s data collection practices and better assist in auditing the imperative services they provide to the growing communities they serve. 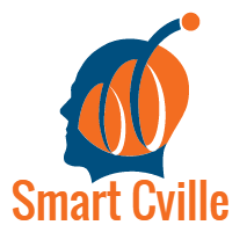 This project is funded by hard working volunteers and Smart Cville donors. Interested in contributing? Contact us.